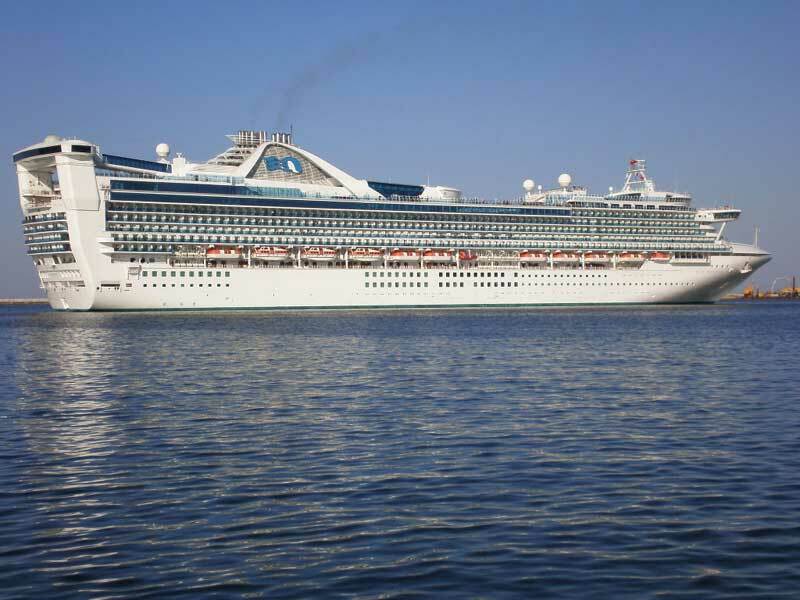 Two ships have been hit with the popular Norovirus and this time it’s the Star Princess which is operated by Princess Cruises and the Balmoral operated by Fred Olsen Cruise Line. The 108,800 gross ton Princess cruise ship has had a Norovirus outbreak onboard which is also known as a gastrointestinal illness. The virus is not life threatening and usually only causes vomiting and diarrhea. After a few days rest with medication a person can make a full recovery. This outbreak has so far infected 138 passengers out of 2,597 that are currently onboard. The Centers for Disease Control (CDC) also states that 18 crew members have also been ill. in response to the outbreak princess Cruises have been doing extra cleaning and sanitizing. Advice has also been given to guests on how to prevent further spread. At the moment the Star Princess is sailing a 15 Days Hawaiian Islands cruise that departed San Francisco, California on April 29th. Once the vessel arrives back at its homeport on May 14th two CDC officers and two Epidemiologists will board to investigate the outbreak further. The officers will also take samples and make sure the cruise line is doing all it can to prevent another outbreak. With all the extra cleaning and sanitation in San Francisco passengers scheduled for the next voyage should expect a slight delay. According to the CDC the Star Princess has been the ninth cruise ship to have a gastrointestinal outbreak. A British based ship named the Balmoral which is operated by Fred Olsen Cruise Lines has also just had a possible Norovirus outbreak with reports saying that over 300 guests got sick and that it became so bad that the captain had to end the cruise early. The ship was sailing a 8 Nights Scenic Railway & Phenomenal Fjords that departed Southampton on May 3rd. The ship is based in the UK so the CDC isn’t responsible for the outbreak, no official number of sick passengers has been released. Passengers have received a refund of the cost of one days cruises along with up to a 50% voucher towards a future Norwegian Fjords cruise. The extra day of no sailing will help prepare the Fred Olsen cruise ship sanitize and clean for the upcoming 13 night cruise departing 11th May.